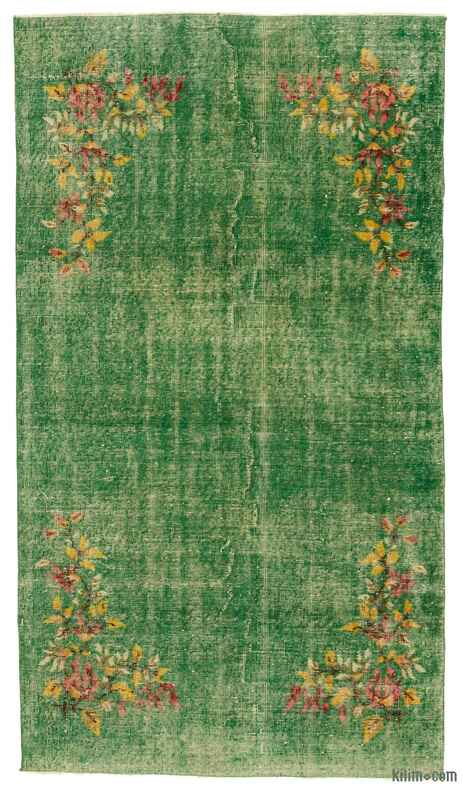 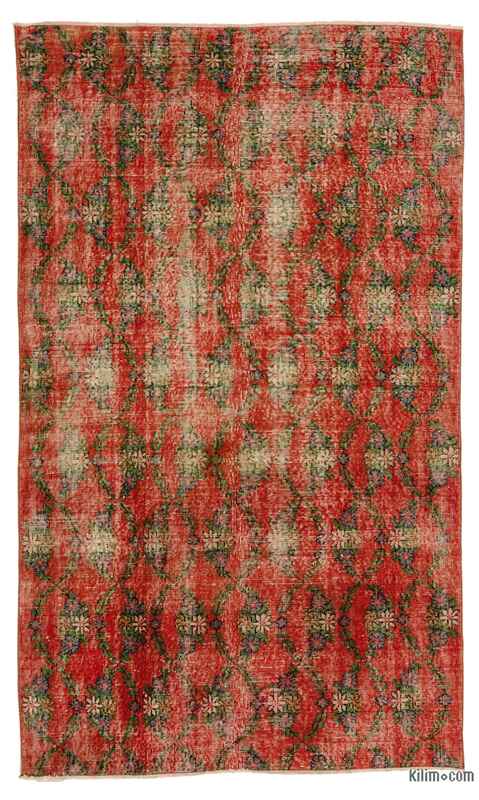 If you don’t just want your jeans to look ‘lived in,’ but want you rugs to look ‘lived on’, you are at the right place. 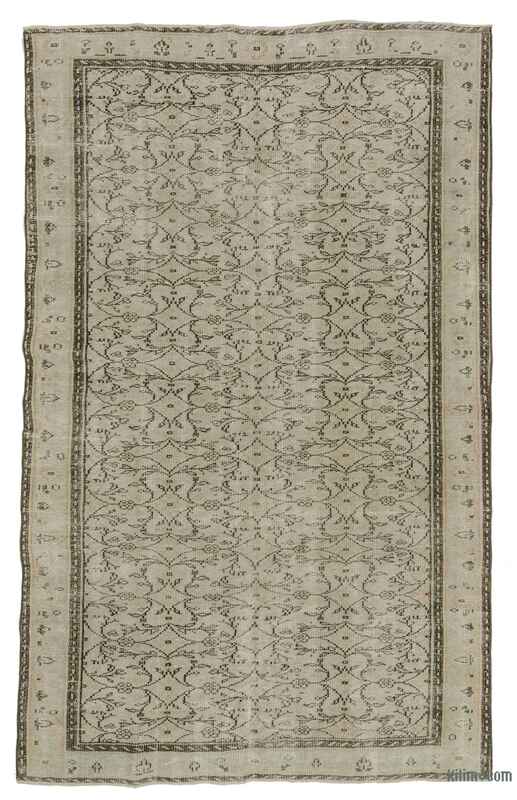 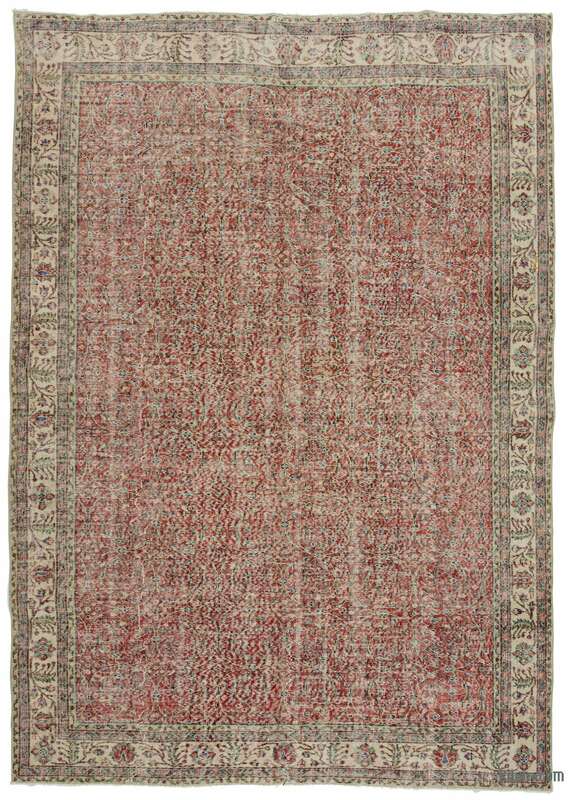 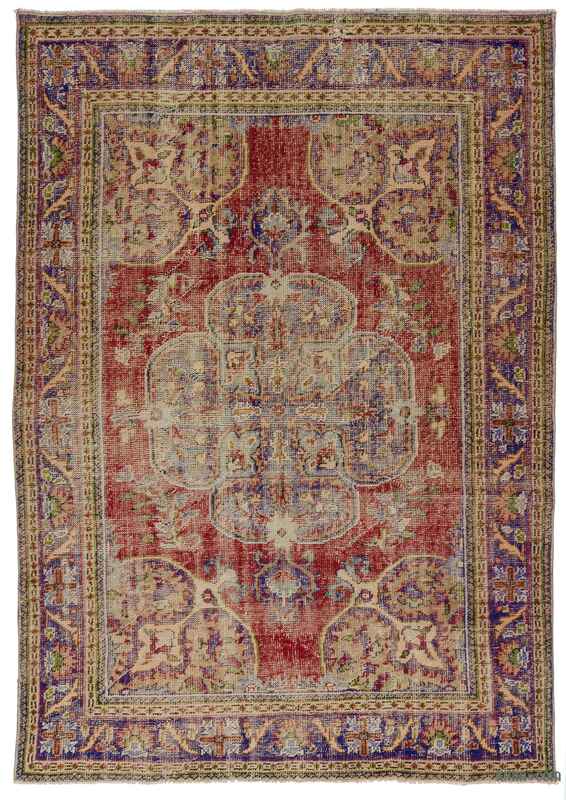 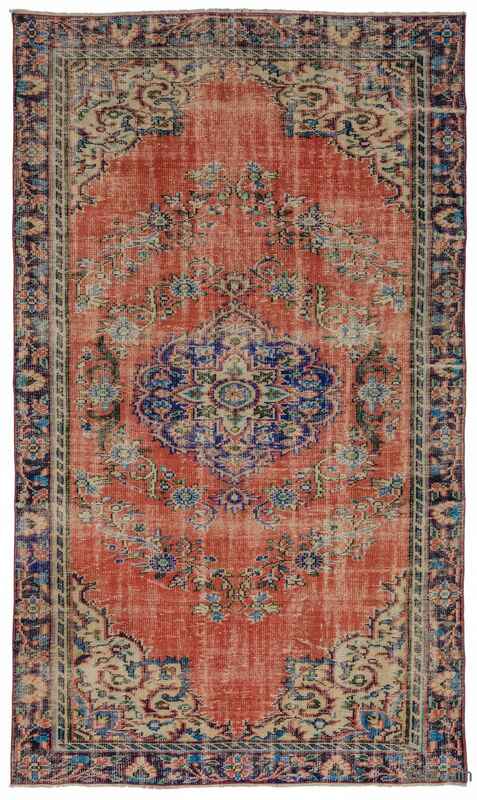 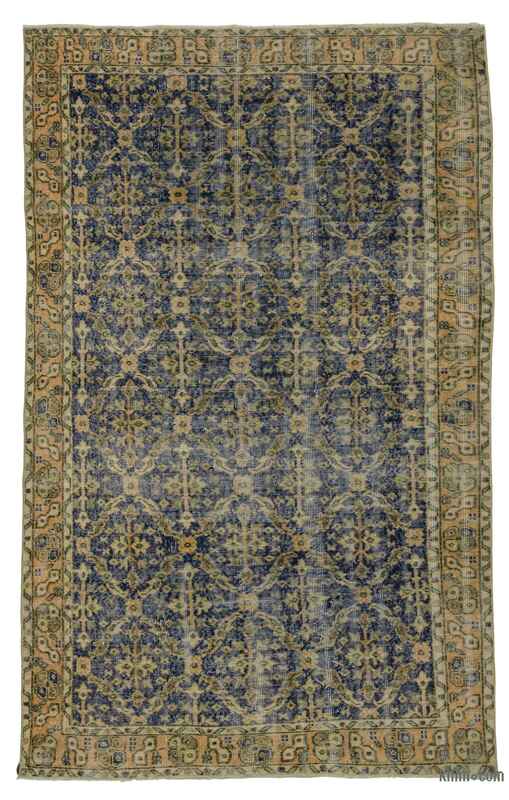 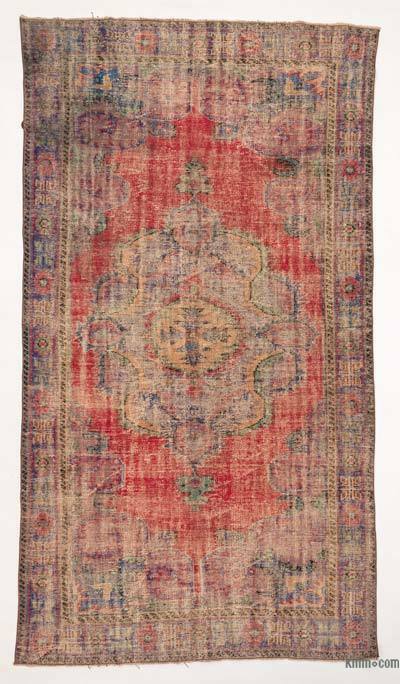 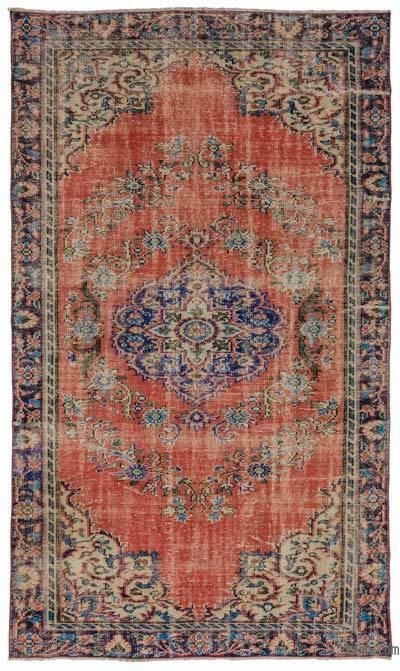 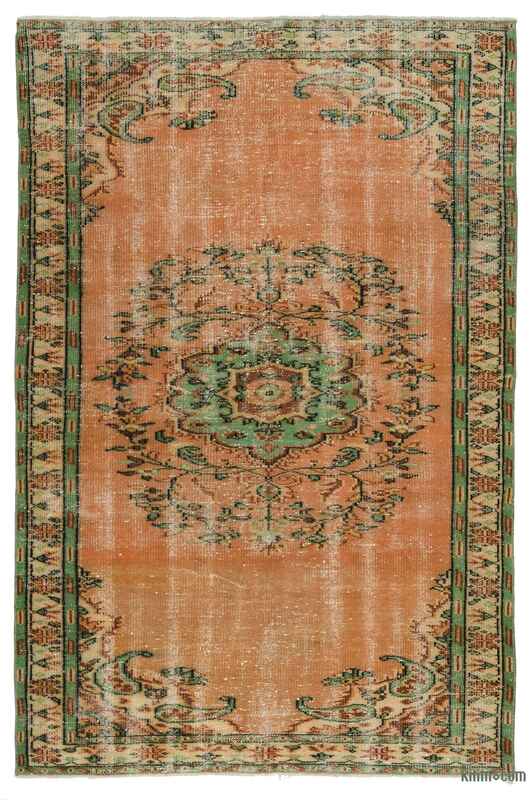 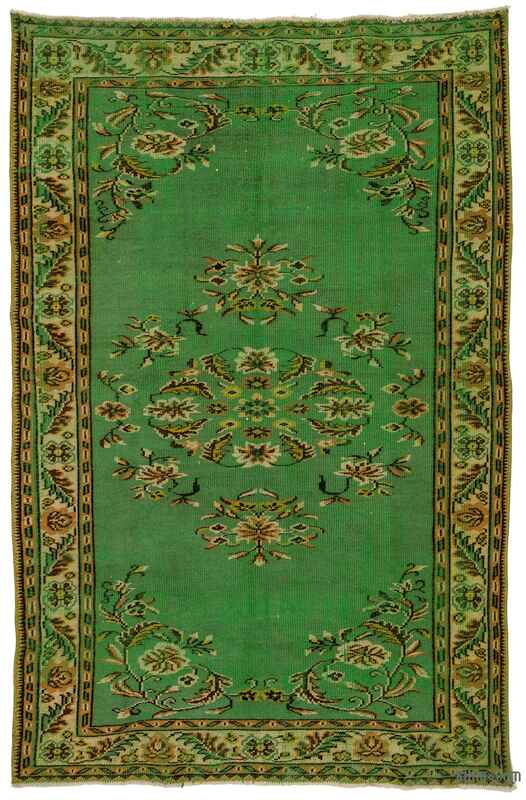 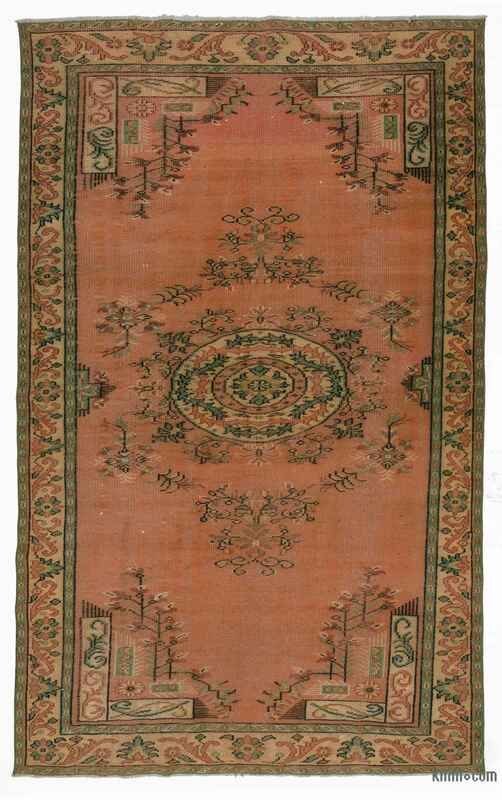 Our collection of vintage hand knotted rugs are composed of Turkish (Anatolian) and other Oriental rugs woven mostly in the 50s, 60s and 70s. 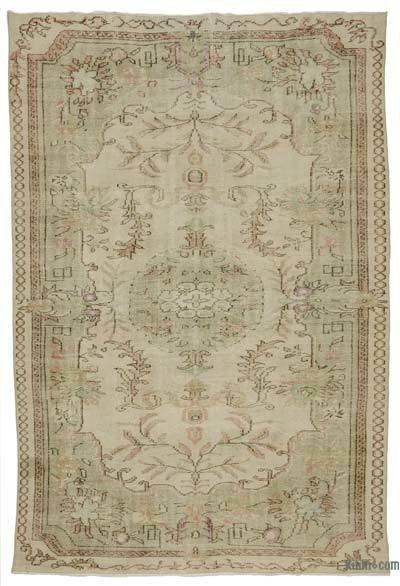 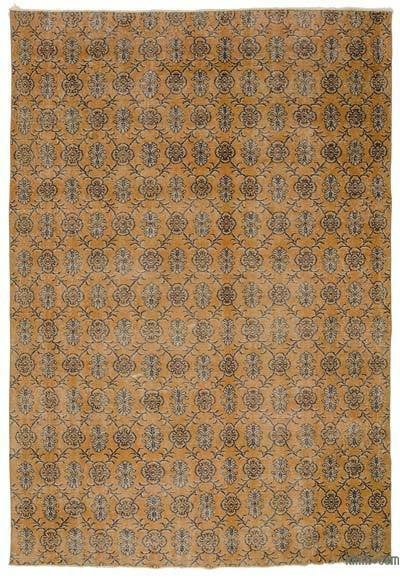 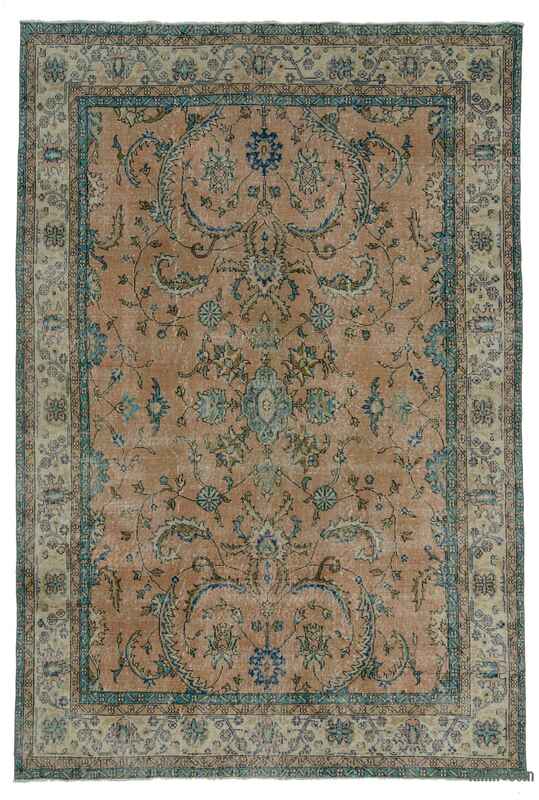 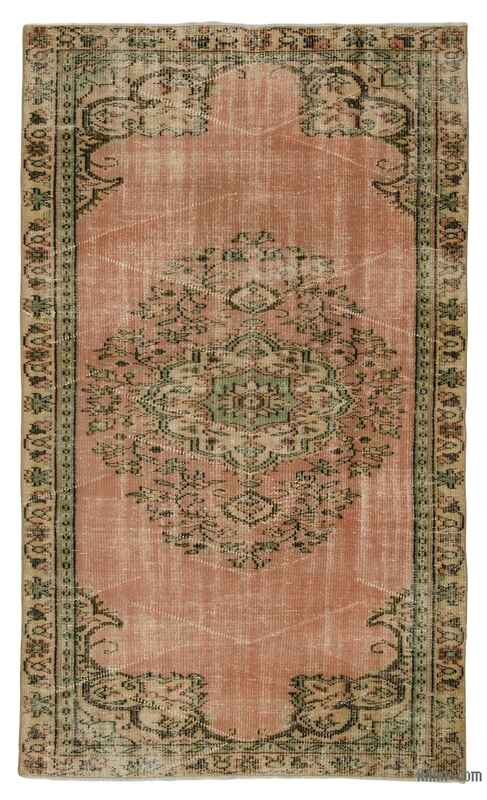 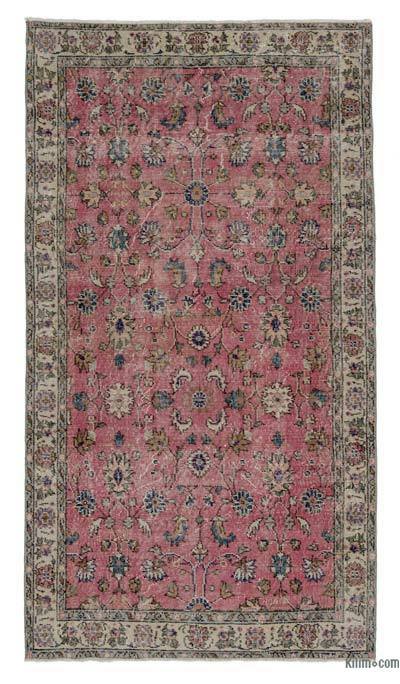 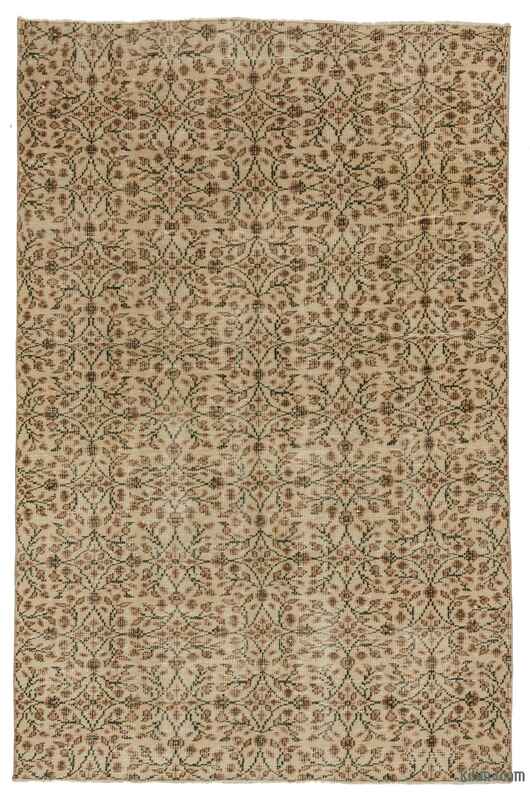 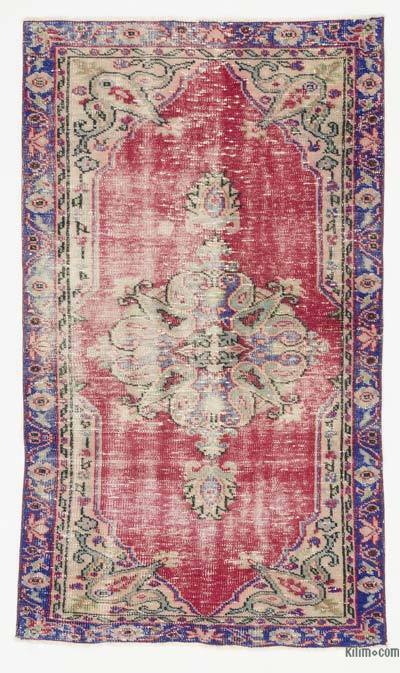 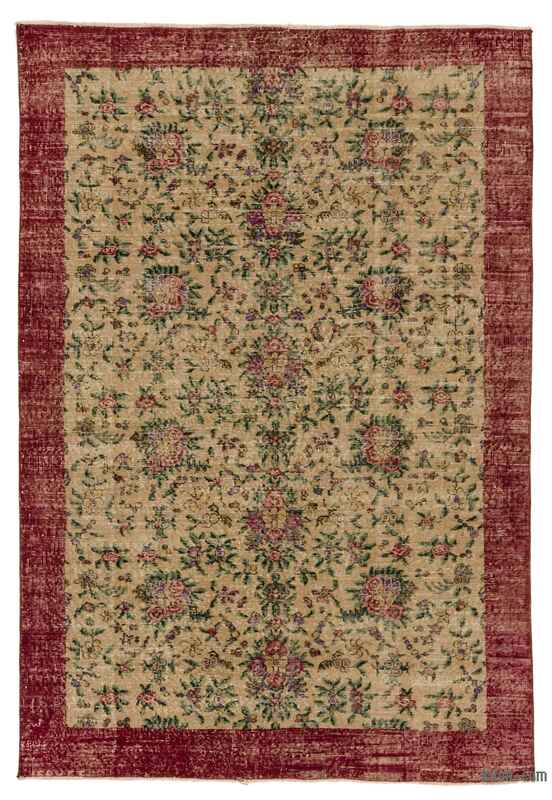 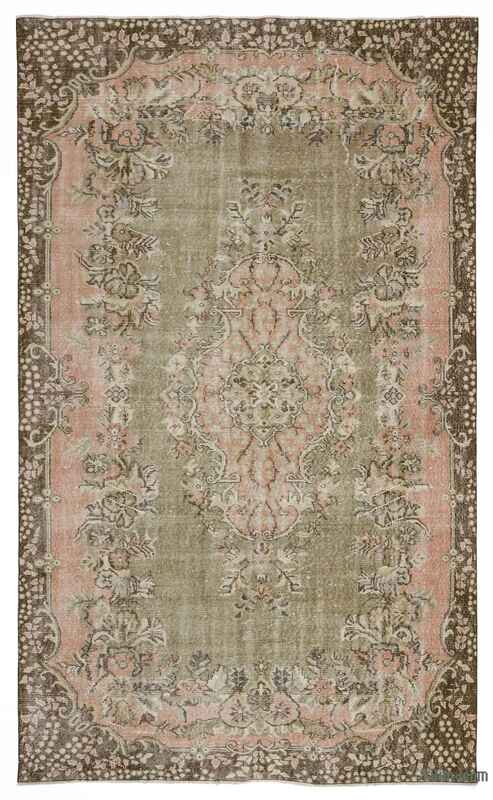 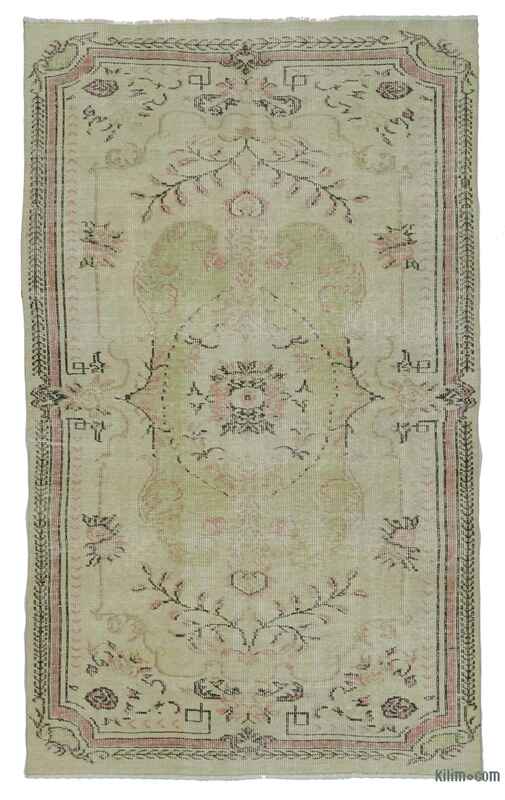 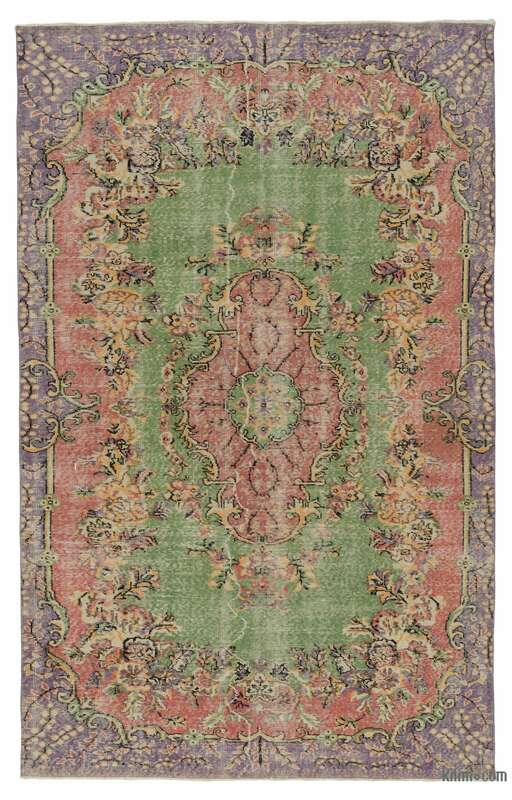 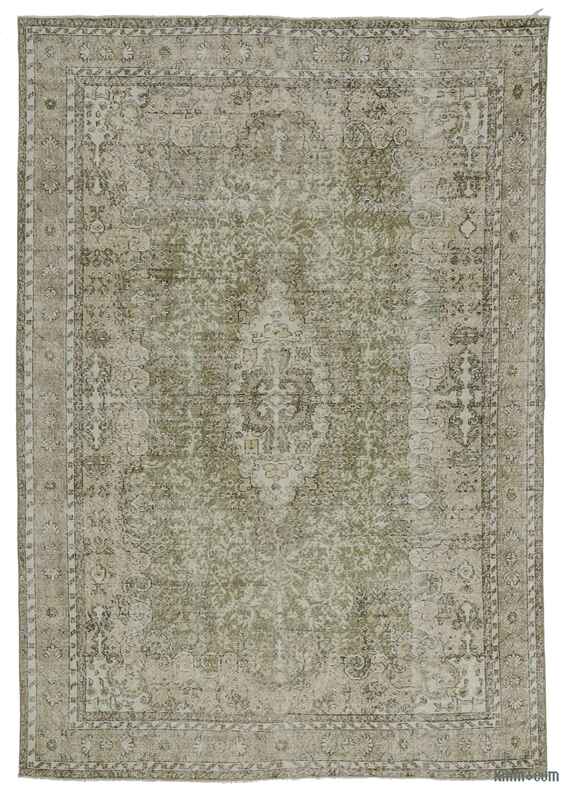 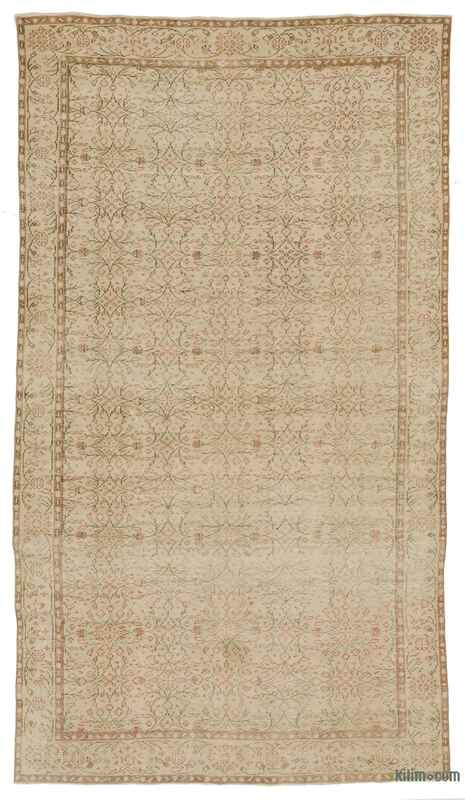 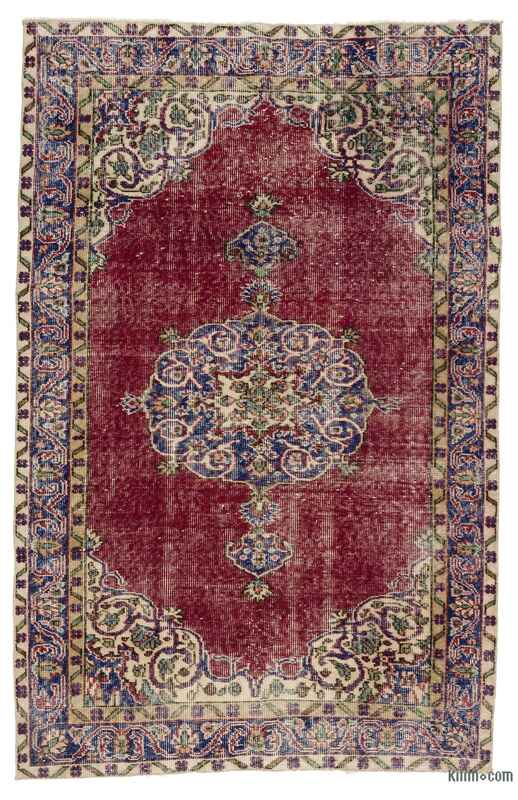 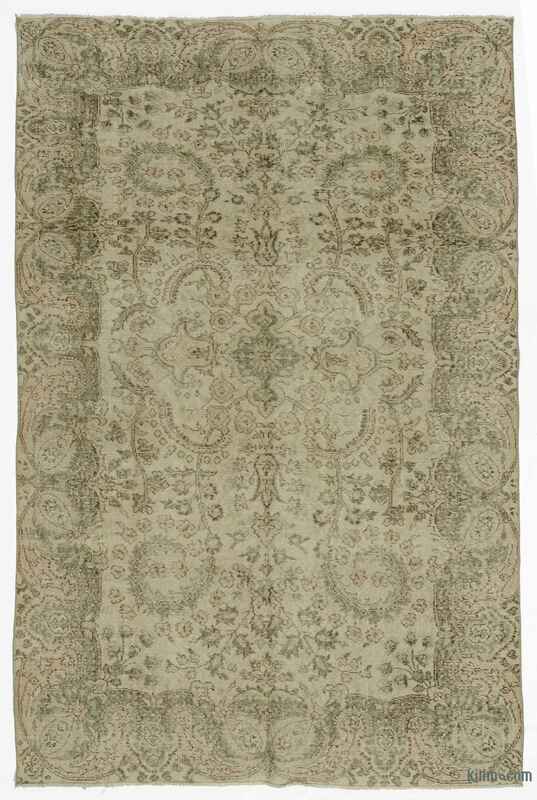 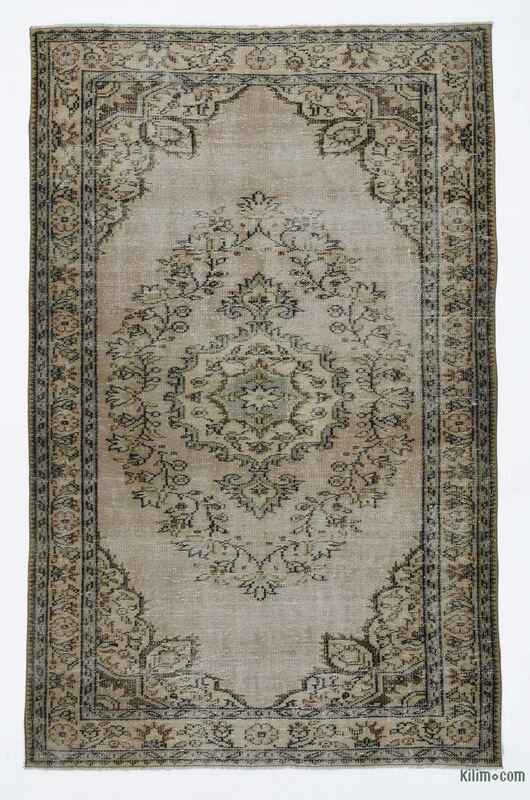 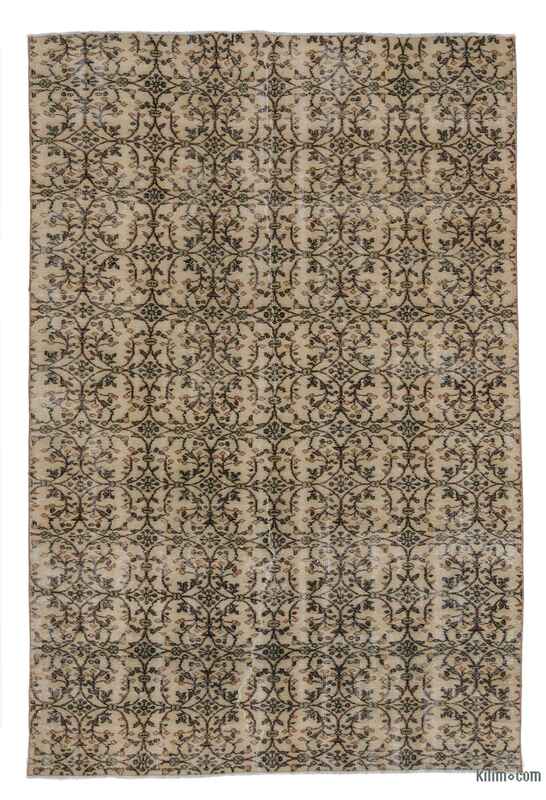 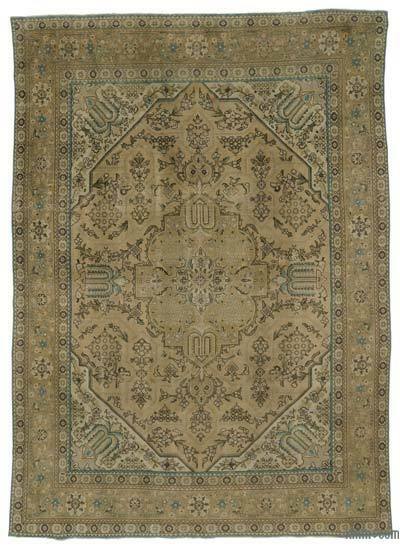 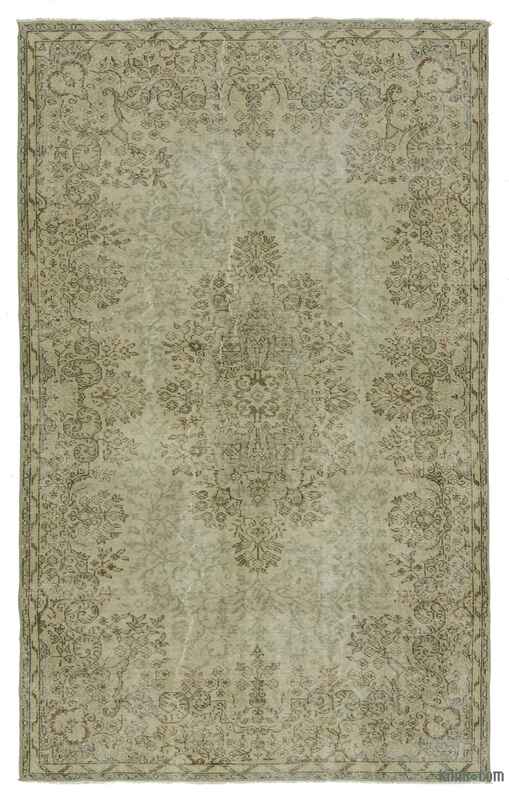 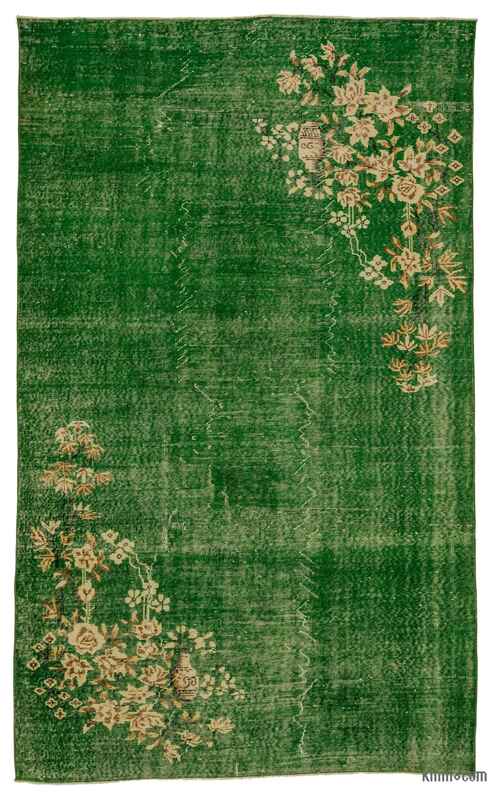 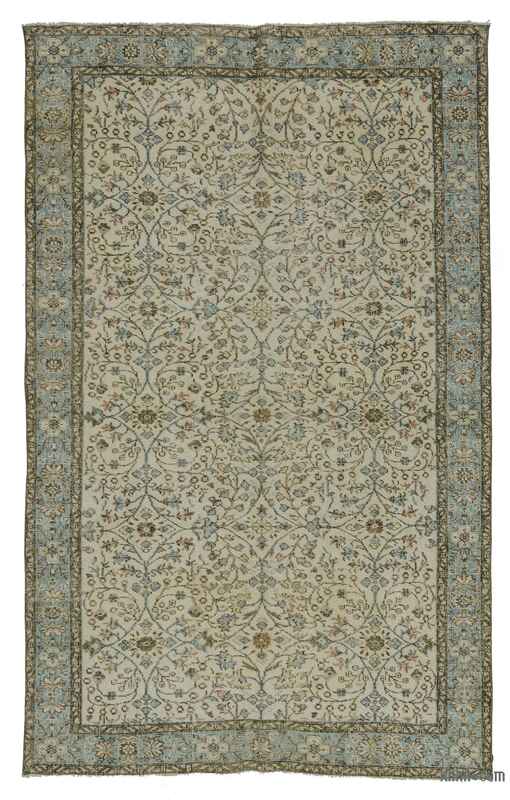 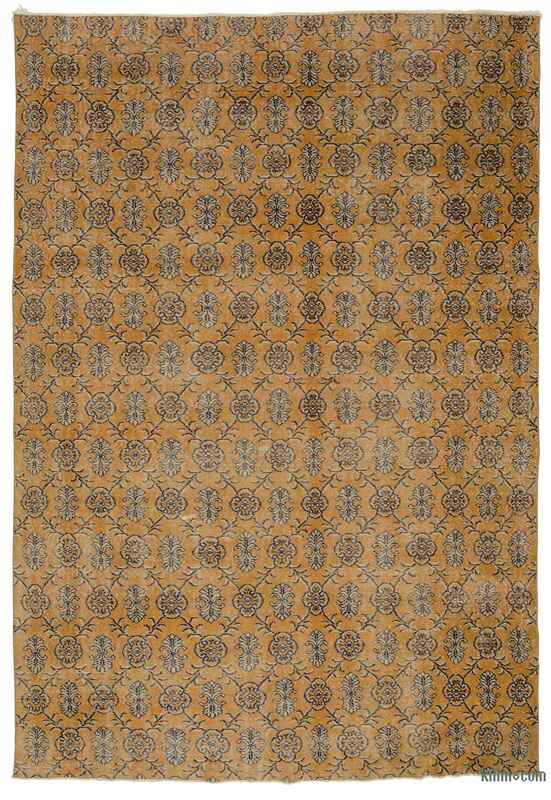 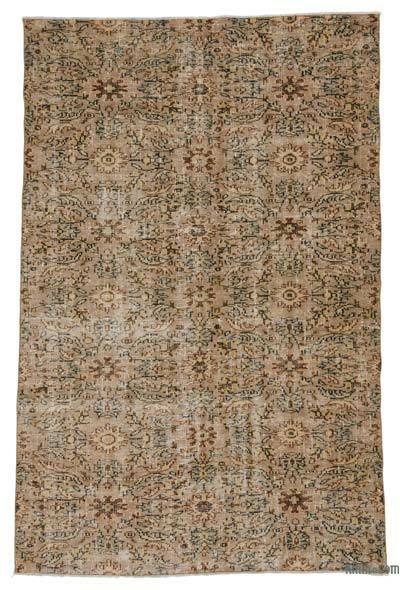 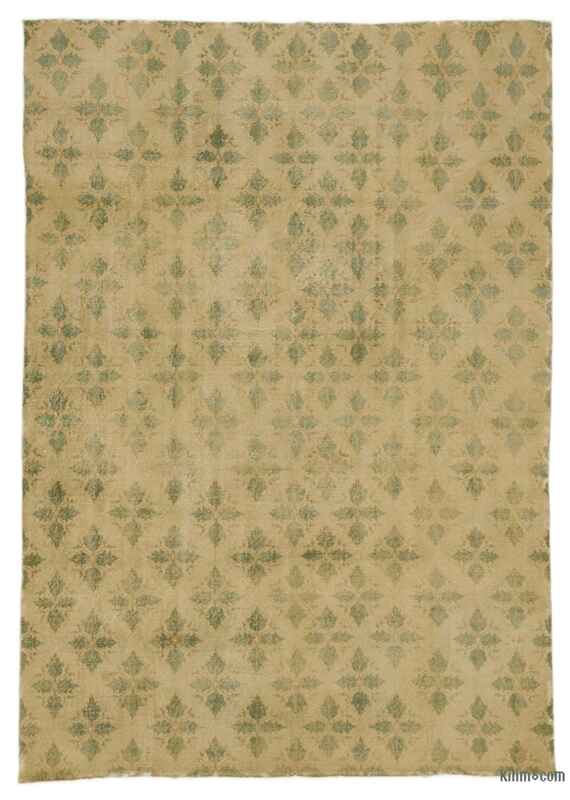 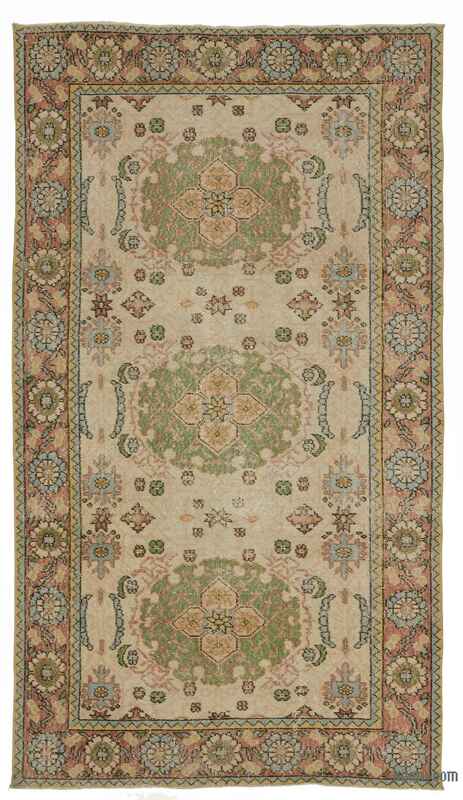 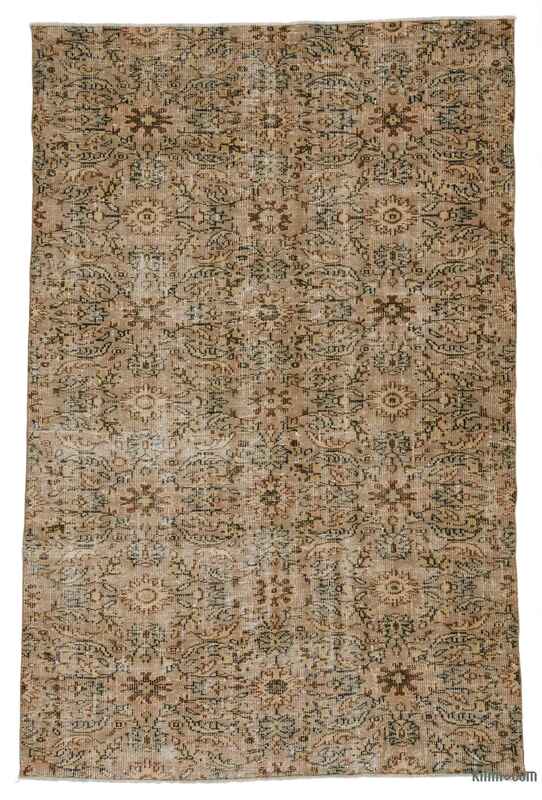 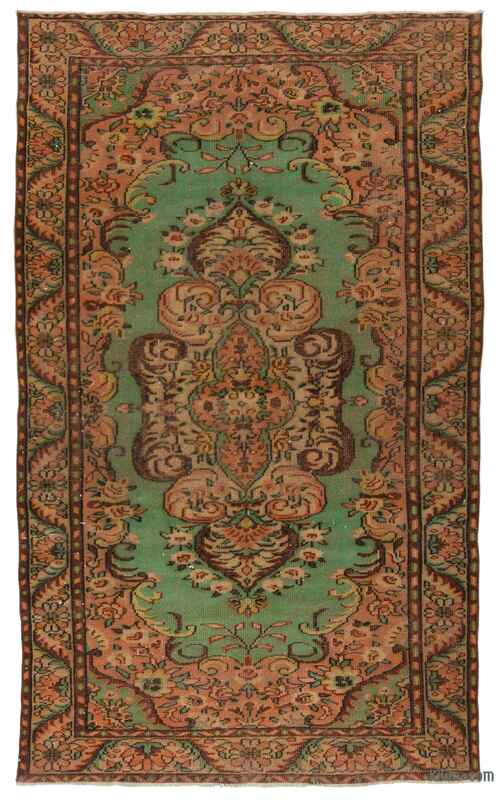 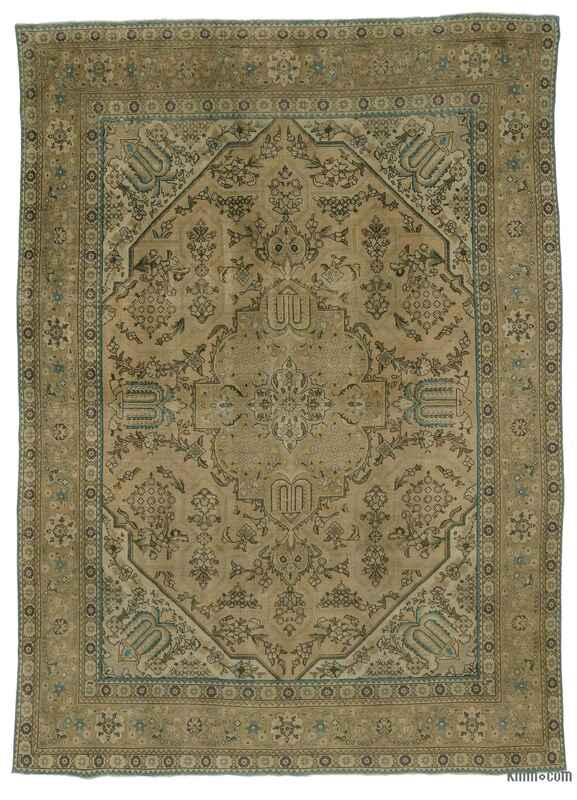 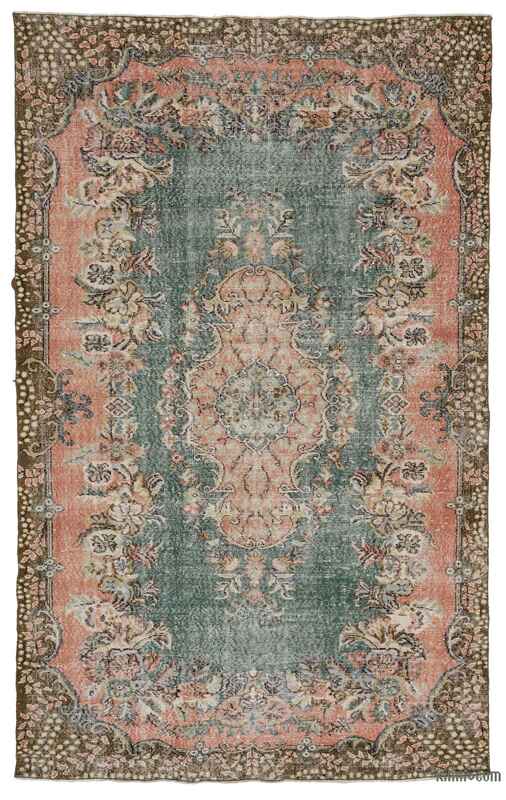 We select these rugs from homes and shear their piles low to reduce the strength of the designs and to give a further aged style. 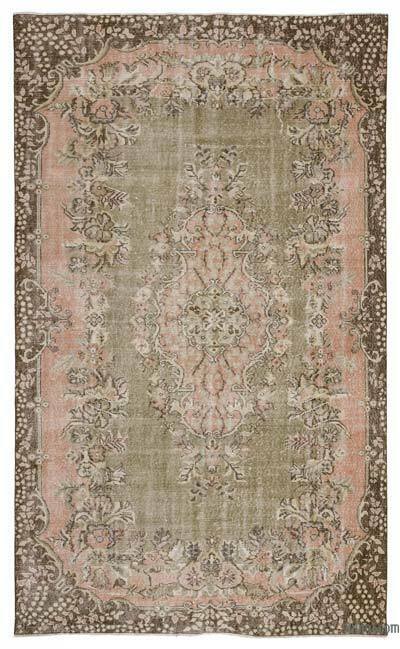 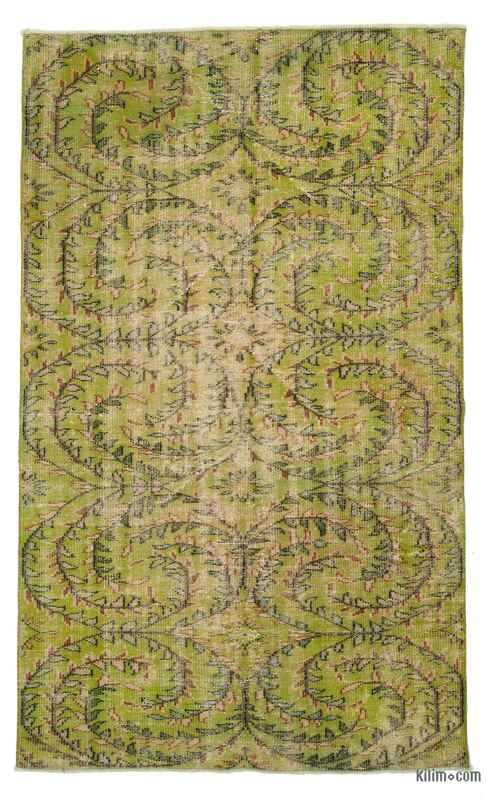 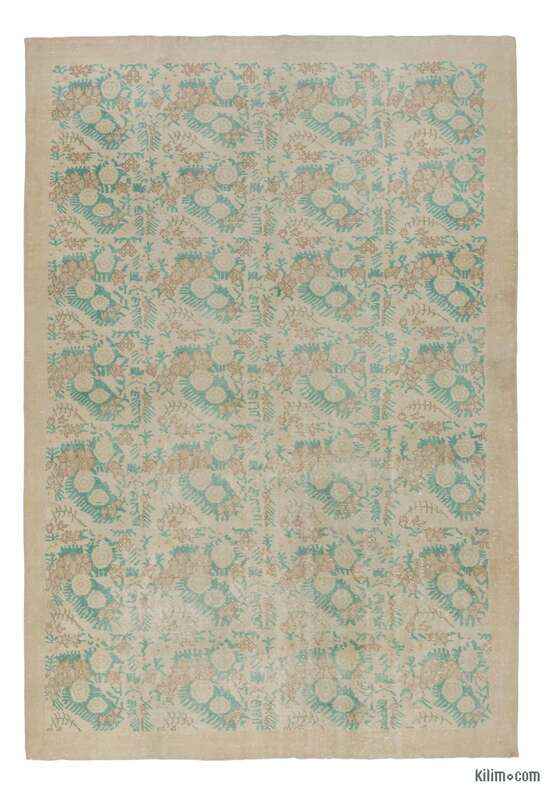 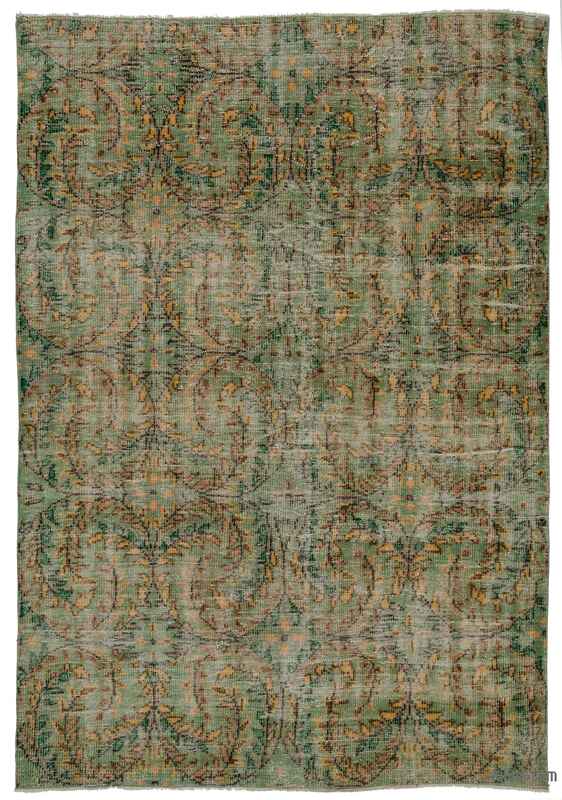 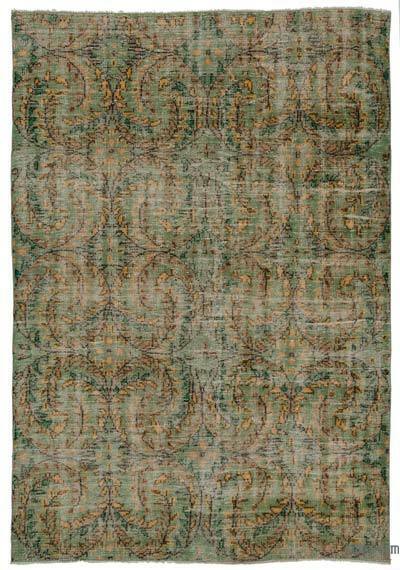 This new look celebrates textiles that are faded, worn, and softened over time; rugs that nestle into homes as if they’ve always been there.